Currently I have ~100 registered users and ~10 shops that created own bots. Since I launched the platform I realized that some of the things I created for users need some re-work or not needed at all. I’ve been contacted by 3 shop owners and we had great discussions about features they would want to be in the platform and this was very helpful and I updated my backlog. 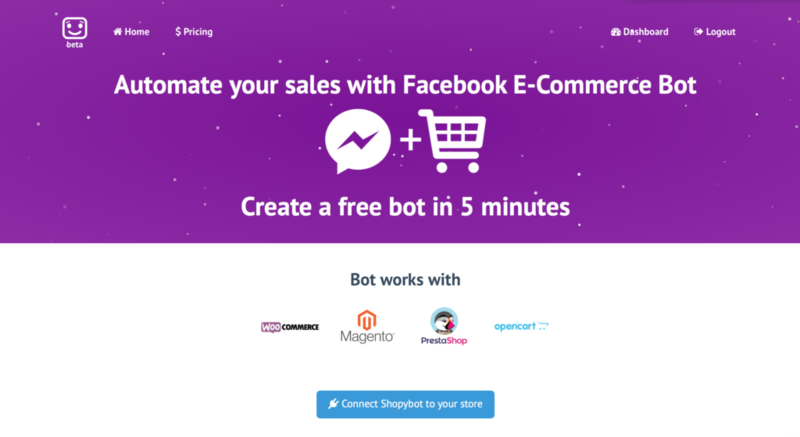 Currently SHOPYBOT works with any e-commerce engines with help of a special export plugins (magento, prestashop, opencart) and works natively with WooCommerce because I created a shopybot plugin that makes integration very easy. Bot supports 4 languages now: English, German, Ukrainian and Portuguese. Will be adding more as soon as I get more shops with different languages. Few months ago I’ve got an idea of making “Bot Sales Manager” for any online store. Yes, the idea is not unique, “Simpsons Already Did It”, but I havent found any service in the internets which solves this in convenient way. 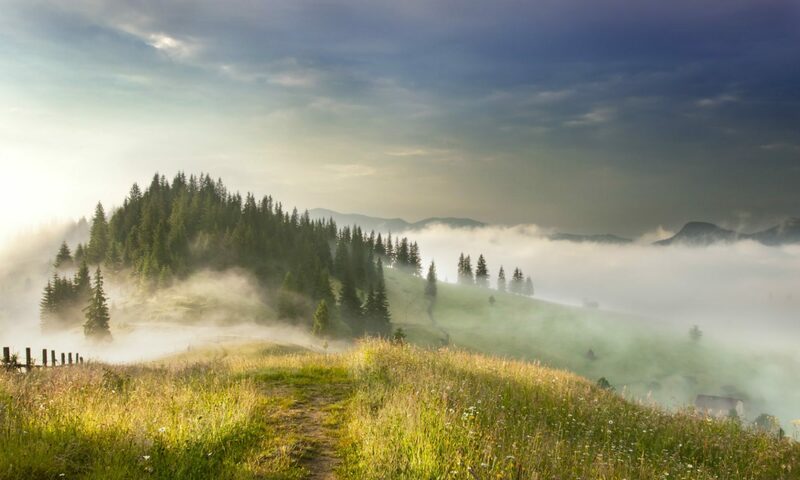 Big players like eBay and Shopify already created bot solutions for their platforms and now it’s the turn of the rest of e-commerce to have this additional distribution channel. Here I was using content_tag function but it created closed </meta> tag which I don’t really like. In the else clause you can put some default OG tags, I put only fb:app_id fir the start. Where assigns is the map which contains almost everything you need to render the view. I guess the code here is self-explanatory (I used code from my pet-project www.instadreams.com).